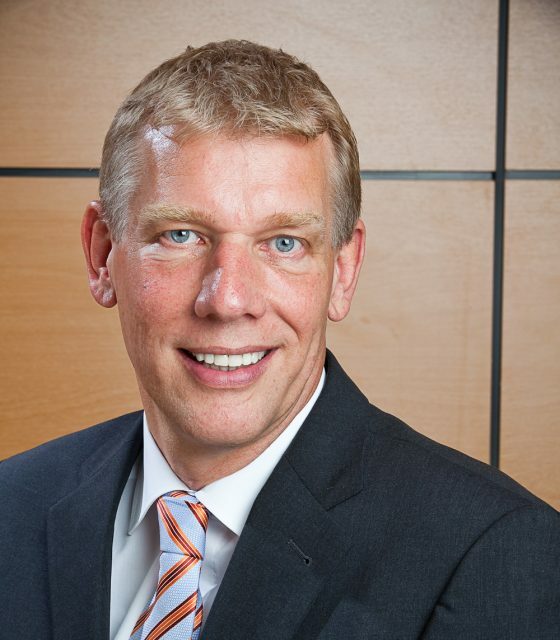 essDOCS has appointed Andre Toet as chairman of its boardroom of directors. He succeeds Barry Williams, who is standing down after chairing the board since 2013, having previously served a term as chairman from 2006 to 2011. Toet moves to this executive position from his previous role as non-executive board member of essDOCS. He is the CEO of Sohar Industrial Port Company in Oman, and previously served as managing director of P&O Nedlloyd Europe, CEO of Maersk Central Europe and COO of the Port of Rotterdam. He has over 30 years of maritime industry experience and has held numerous supervisory board positions, including at PortInfolink (now Portbase). “In his new role as executive chairman, Andre will focus on expanding the company’s relationships with prospective partners and customers, in addition to advising and overseeing ongoing efforts to ensure that essDOCS’ growth continues to accelerate,” says a statement issued by the company.